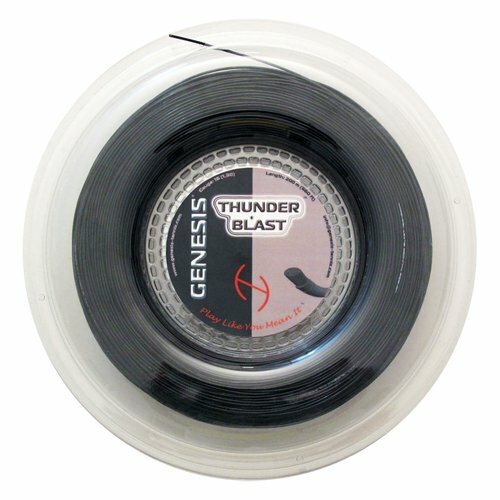 Genesis Thunder Blast offers amazing repulsion power and controlled spin. 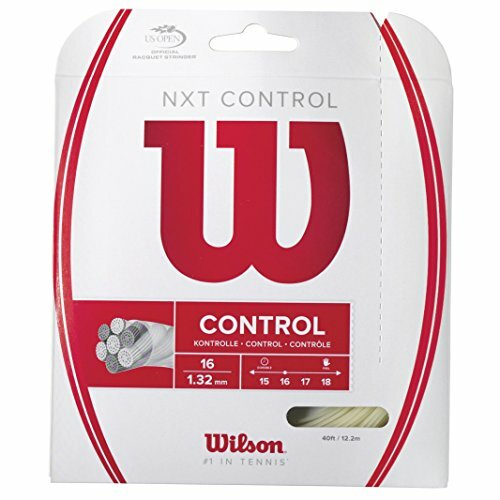 Players who come in to the net a lot will appreciate the soft capabilities of this string with its impeccable touch and comfort. 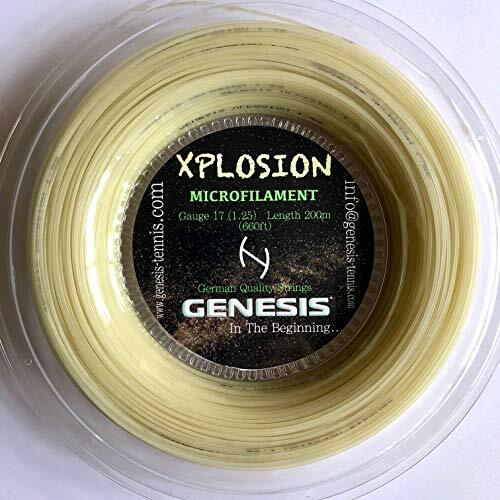 Thunder Blast has also some of the best tension retention from any multifilament string thanks to a very unique construction process. 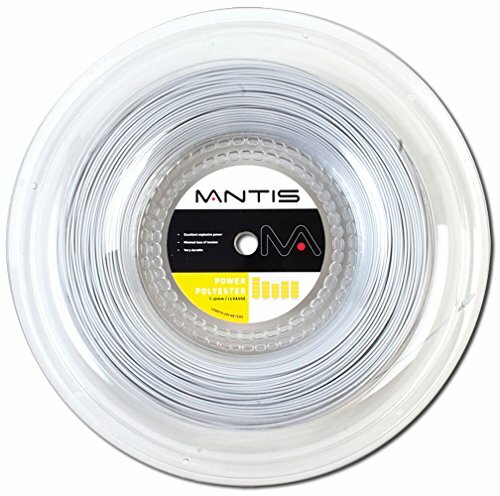 The center core utilizes a very elastic monofilament compressed and heated to stretch easily. The outer core is twisted by soft elastic multifilament’s. A coating resembling a rough surface is added for increased spin.